*Disclaimer - The product in this post was sent to me from WowWee to facilitate this review. 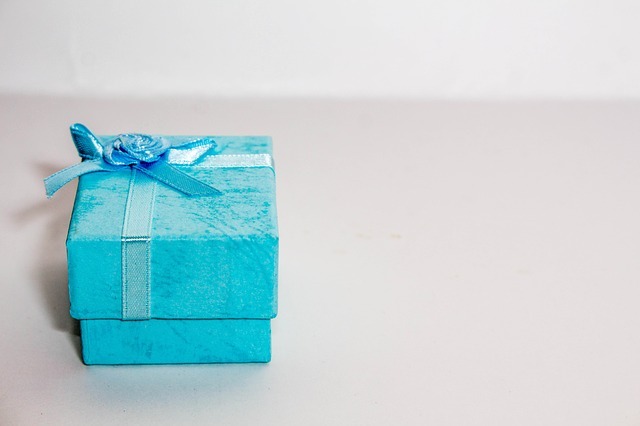 Look no further if you're still on the lookout for a gift for your son. This is a really cool type of toy that boys will love to play with I'm sure. 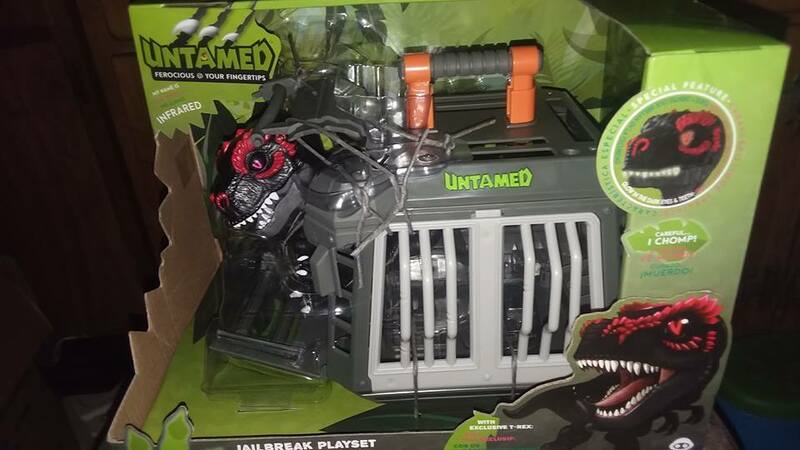 It's called Untamed Jailbreak Playset with T-Rex and was sent from WowWee, and will be given to our oldest son for Christmas. This is going to be a fun toy to see him open and play with. I'm really curious to see it in action and see how exactly it works! You can find this one on Amazon for just $42.49. This is a playset unlike I've ever seen in the past for boys, but it looks like a fun one especially for those boys who are big into dinosaurs as this one has T-Rex in it. I'm sure our son will love it and share it with his brother.